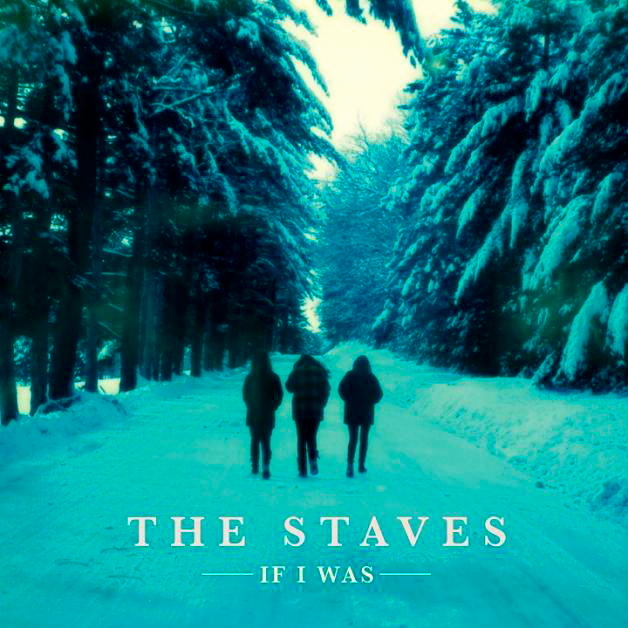 The Staves are slowly beginning to build a name for themselves in the world of folk music though their new album If I Was. The second album from the Watford, England based group proves to be their strongest yet. With the production for the album is done by Bon Iver’s Justin Vernon, the band is lead toward folk with some electric guitars as well as synths. The style comes off as bolder and more than their original album Dead & Born & Gone which stayed within the box lyrically and compositionally without really breaking out. “Let Me Down” is a song that takes advantage of a well played acoustic guitar. The gentle finger plucking goes along perfectly with the beautiful harmonizing of the Staveley-Taylor sisters. The song takes more of an a capella effect towards the end with The Staves voices powering out and bringing its own unique sound to the table. “Blood I Bled” uses the change of different paces throughout the song. The song starts off slow and goes through with different harmonies. The song hits a high point with some triumphant trumpets as well as some silky singing from The Staves. “Black & White” shies away from the folk aspects of The Staves usual music and adds some Rock influence through the strong use of a electric guitar. The song feels rougher than the other songs on the album because of the guitar, but The Staves still keep the vocals soft with their silvery voices. The Staveley-Taylor sisters have progressed over the course of their time in the music industry. If I Was serves as the product of fine-tuning and great production. The Staves came out with more emotion and had a complexity about them this time around that they were missing on Dead & Born & Gone. Wherever this album leads the band, The Staves could potentially do some great things within the Folk genre in the coming years. Next The one and only PPL MVR is the strangest band I’ve ever listened to.